Our goal is to provide professional high quality structural engineering services in order to deliver the most cost effective and buildable designs possible. 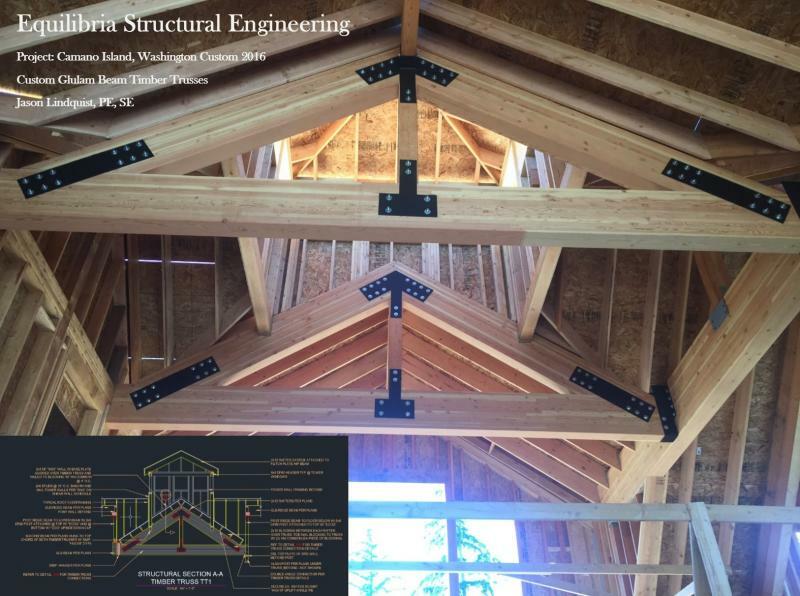 Equilibria was launched by Jason Lindquist, P.E., S.E., a licensed Washington state professional structural engineer. Jason is a former Vice President of West Coast Structural Engineering and a former WashDOT bridge office engineer. He graduated from the University of Washington's Civil Engineering program. His hobbies include hiking with his golden retriever, playing basketball, watching sports and fishing.